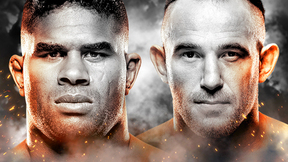 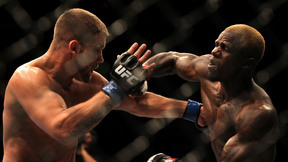 Melvin Guillard is an explosive fighter that has knockout of the night on his mind every time he enters the Octagon. 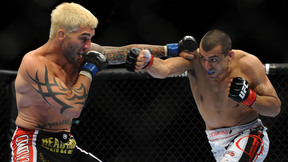 His opponent has a conflicting style. 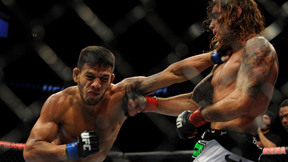 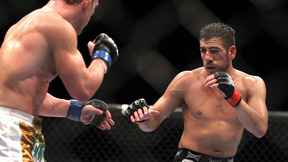 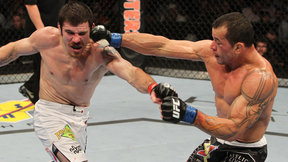 Ronys Torres is a dangerous grappler who has built up an impressive 14-1 record outside the UFC.